Let's talk trash in North Carolina. In the South, we have a way of making even our trash look pretty. 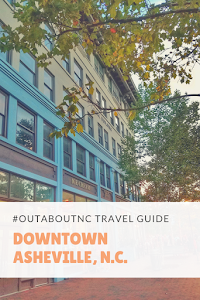 Mid-March is a great time to see Raleigh, Durham, and Chapel Hill get beautified in a very unusual way. It's not every day that you see ordinary trash bins become a canvas for beautiful blooms. 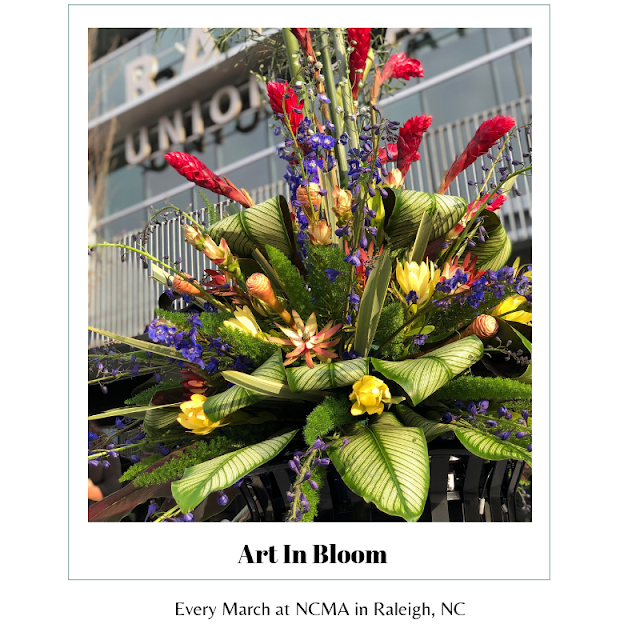 But, it happens every single March in North Carolina to promote the NC Museum of Art's popular Art in Bloom flower festival. 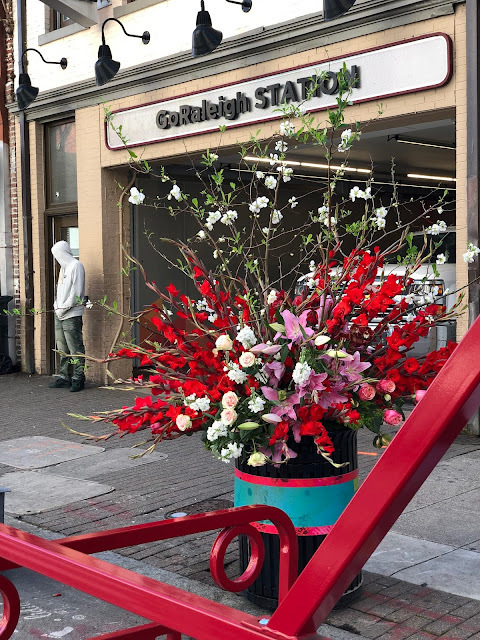 The vibrant floral trash displays are available a good ten days of public viewing before the festival opens. The 2019 Art in Bloom Event at the NC Museum is scheduled for Thursday, March 21-Sunday, March 24. 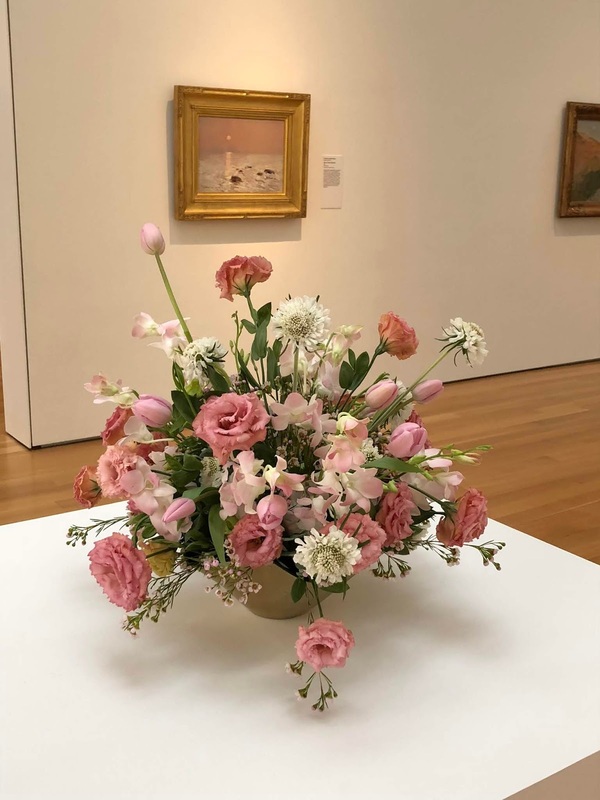 Art in Bloom is a special museum fundraiser where more than 50 floral designers design floral installations based on works in the NCMA's art collection. Last year, more than 18,000 visitors came to the art museum to see Art in Bloom. We love our ice cream in the South, too. 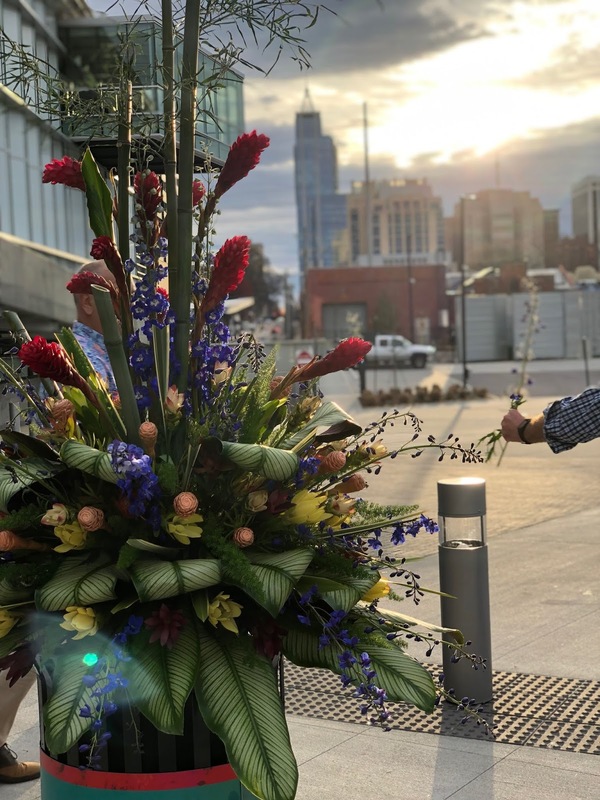 Also to celebrate Art in Bloom, Raleigh ice cream company Two Roosters will debut a custom floral ice cream flavor in its storefront this week. The flavor will also be featured on the menus of the Museum’s Iris restaurant, Sip Café, and Blue Ridge Café during Art in Bloom. 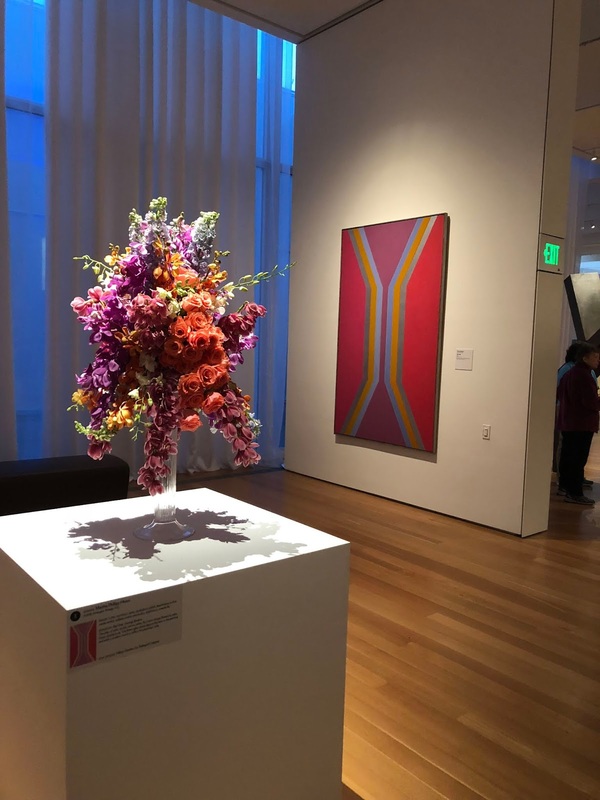 During the four days of Art in Bloom, tickets are required for admission to the permanent collection in the Museum’s West Building. East Building and Museum Park will remain open and free to visitors. Parking is available on the NCMA campus. During this popular event, visitors are encouraged to carpool or take public transportation via the GoRaleigh bus route 27 to the NCMA. Information about the bus is available on GoRaleigh’s website. The NCMA is also home to a Citrix Cycles bike station. For visitors who need assistance, marked shuttle vans will circle the parking lots during Art in Bloom. 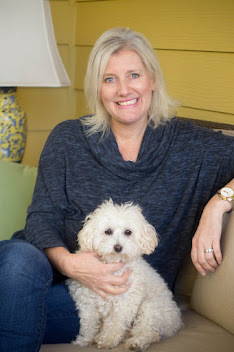 All photos were supplied by the NC Museum of Art for publication. However, I will be having a private tour of Art in Bloom on Wednesday before the event is open to the public so be sure to follow me on social media. 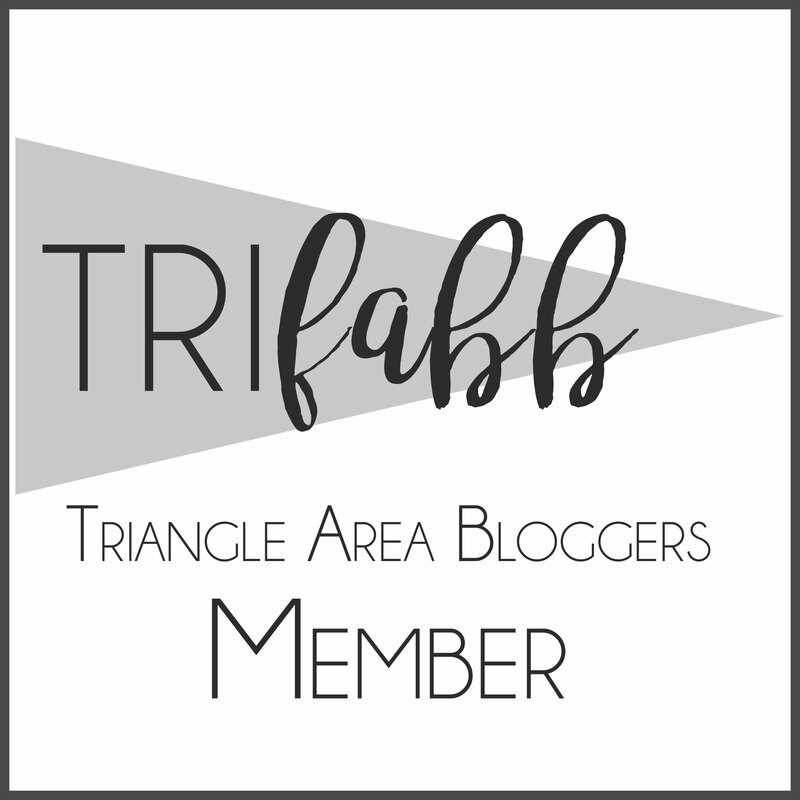 My thanks to Wells Family Dental Group with a new dental office on Leesville Road in Raleigh, for sponsoring my blog and writing. Thank you for keeping me at my desk writing.